The Landmark Baku Cine Club all events. Buy tickets for events in The Landmark Baku Cine Club. 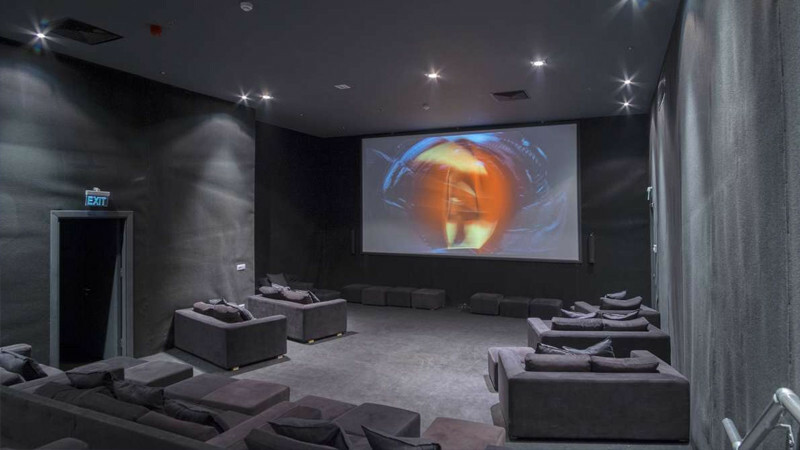 Cine club is an innovative movie theatre that is fitted with a high-dimensional digital projection system, which can demonstrate high-quality movie screens. 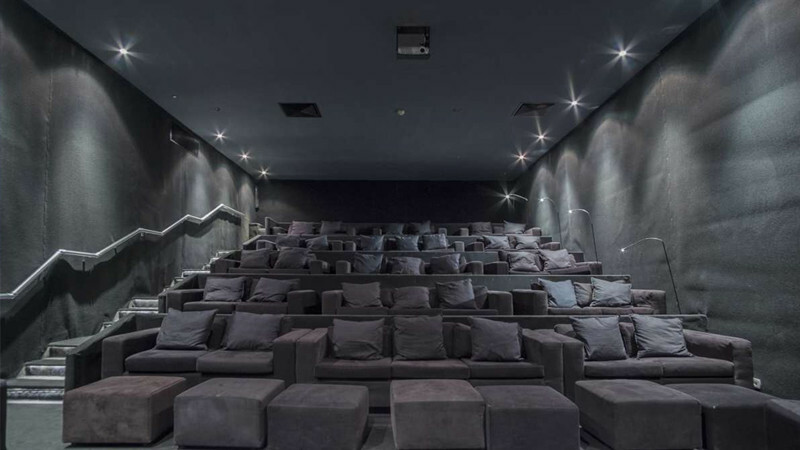 A comfortably designed cinema room with an ample seating and deluxe sound system makes you feel like an escape from reality. The movie theatre is located on the ground floor of the Landmark business center 3 and has a access to The Dolce pause café which offers a variety of sweet treats and coffee drinks. Cine club operating everyday and open to the tenants and guests of the hotel. Reservation in advance required.